The Maserati Levante is getting cheap fast -- and, thus, it's getting more appealing. 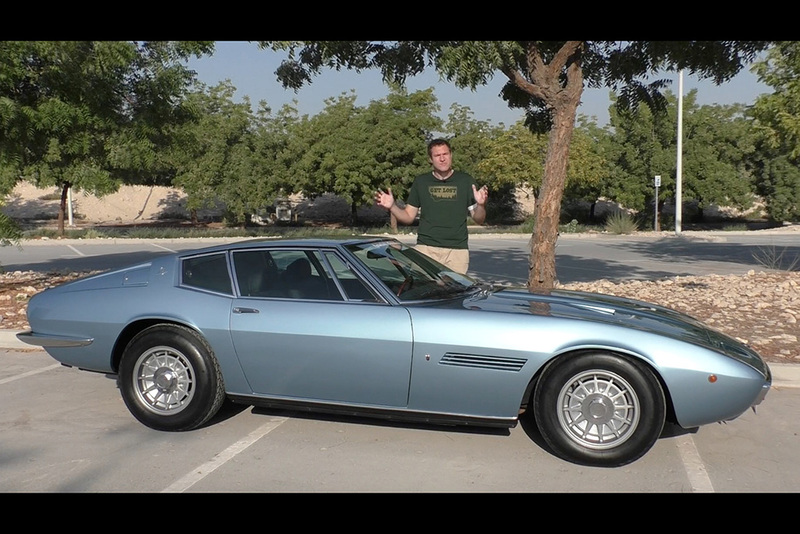 I recently drove a Maserati Ghibli from the 1970s -- and it was quite a thrill. Here are five of the more noteworthy Maserati models you can buy on Autotrader. We've rounded up all the key details about the sporty 2017 Maserati GranTurismo. We're taking a closer look at Maserati's flagship luxury sedan, the appropriately named Quattroporte.